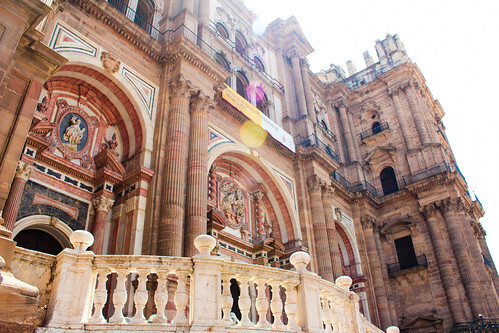 This cathedral is famous in Spain for it's missing right tower. The construction was halted in 1782 due to a lack in funds needed to complete it. It's Very beautiful in person and my favorite cathedral.